Put a smile on everyone's face this Easter! 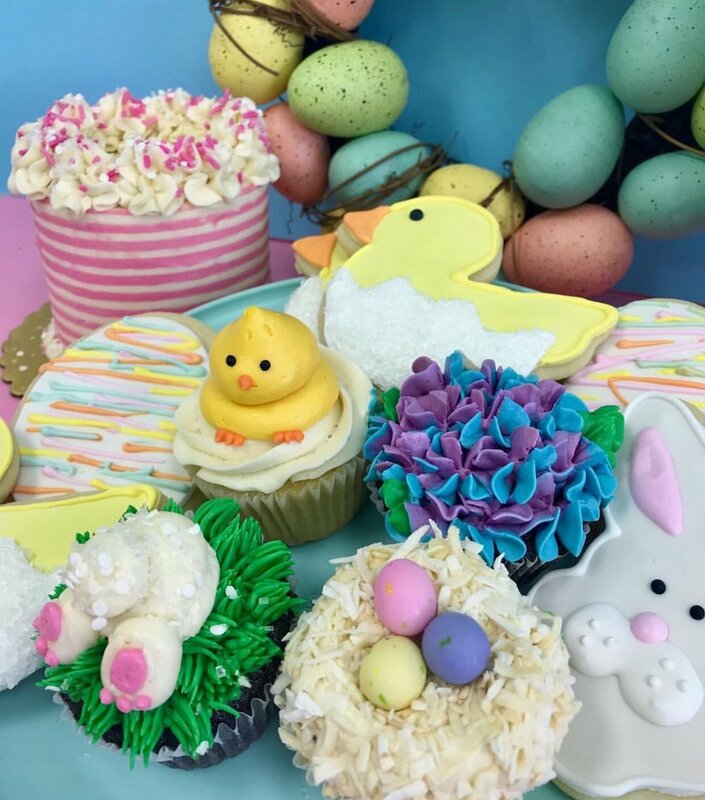 From robin's egg cakes and coconut cupcakes, to Easter egg sugar cookies, we have lots of colorful treats sure to please everyone this weekend! Stop in during normal business hours to shop all of our Easter menu items.